Matt is a jokester, and loves to laugh! 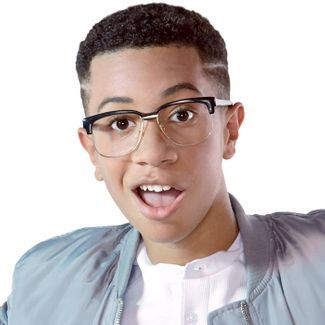 He always searches the web for the funniest video of the week, but the person that makes him laugh the most is Grant from The KIDZ BOP Kids! If you ask Matt if he believes in aliens, he’ll say YES. Only because he’s scared that if he says no, extraterrestrials will come down and abduct him! Matt’s dream is to become a Hollywood director, and he gets a lot of practice in when he’s home. He loves breaking out the camera to direct movies with his brother, Michael. He even writes and edits them. It’s no surprise where Matt got his musical abilities – Matt’s mom is a dance teacher, and his dad is a professional drummer! Matt’s favorite subject in school is art. He loves to get imaginative, and is happy anytime he can paint, draw or create something new. 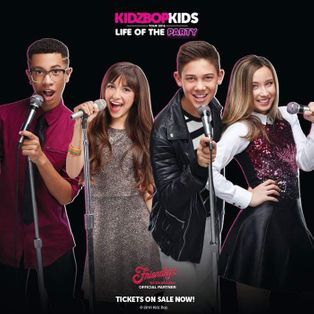 Matt is a KIDZ BOP Kid with three others... Ashlynn Chong, Grant Knoche, and Sela Hack. Life Of The Party Tour!